Jhoots are happy to announce Work Experience and Summer Vocational Placements and Pre-Registration placements. If you would like to apply please complete the Summer Placements application form with the recruitment listings. 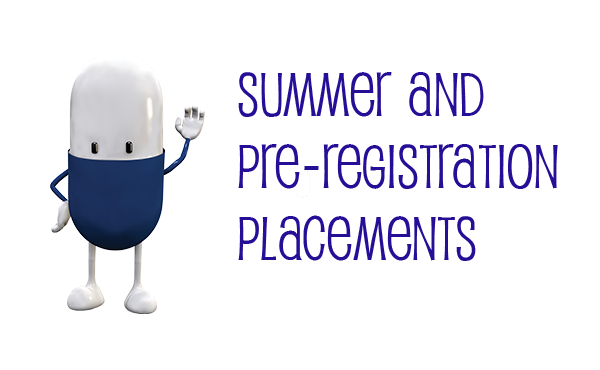 Jhoots Pharmacy are an innovative, forward thinking national pharmacy group. Our pharmacies are community based and our pharmacists are patient focused. If you are looking for your pre-registration to be a fantastic learning experience, then Jhoots is the place for you. We pride ourselves in supporting you through your pre-registration where you will transform from a pharmacy graduate into a registered pharmacist. If you would like to apply for a pre-registration place, please complete the Pre-Registration application form with the recruitment listings.